Triumph LM Pedestal is the modern new solution for eye catching Office Storage. 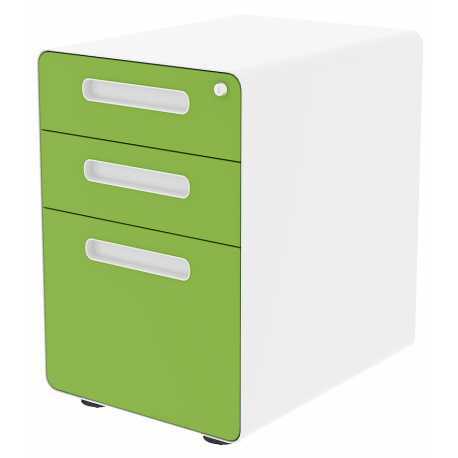 Brighten up your office & add more storage with these funky pedestals. White Carcase, White front is standard. Full choice of Triumph steel Colours for the drawer fronts, minimum order Qty of 10 units for the Coloured fronts. 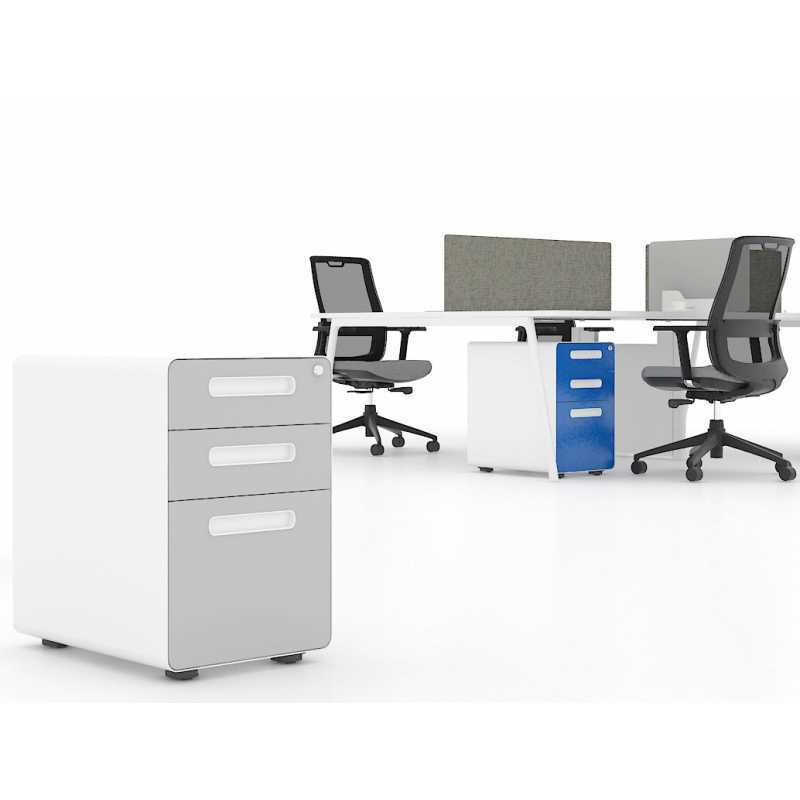 Triumph LM Pedestals have taken office drawers to the next level, these mobile under desk pedestals can easily be pushed under desks to save space and have been designed to freshen up even the dullest office. They are manufacturerd here in the UK to the highest standards. The Carcase is only available in White only, full choice of drawer front Colours. FREE Pen tray with all LM Pedestals. I have been buying these pedestals for our offices in an attempt to make our working places more modern and these have proved ideal, Colourful and funky, would highly recommend to anybody looking for modern office storage. I have found these new pedestals to be excellent, they are a super design with lots of Colour options, they really have brightened up our office and made it look more modern. They have to be the best looking pedestals I have seen for sale. They are extremely well made. I highly recommend.